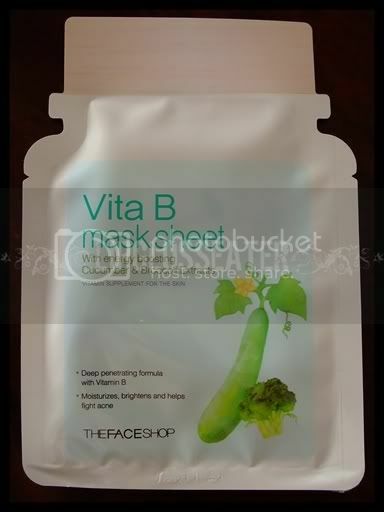 With energy boosting Cucumber & Broccoli Extracts. 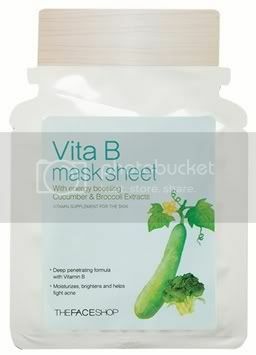 Formulated with Vitamin B and extracts of Cucumber and Broccoli, this vitamin drenched mask sheet gives the skin an energy boost to fight stress. 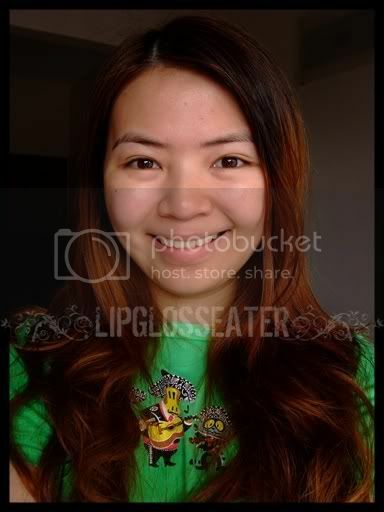 Vitamin B moisturizes, brightens skin tone and helps fight acne. This has a light floral scent which I don't really like. 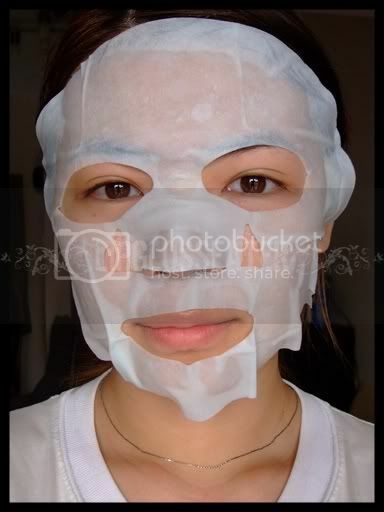 This mask looks, feels, smells, and even works like the Vita A one. In fact, they even have the same 10 ingredients at the top of the list! Your skin looks so fresh and bright! But I don't like products with alcohol that much either. What a shame this contains it.